New Orleans fishing in July with a light breeze has been pleasant , warm at times but pleasant. Summer time fishing can be tough but we have managed to send everyone home with lots of good fish and memories of a fun day on the water. I’ve been fishing all over for red fish, specks and black drum depending on what Ole Mother Nature had in store for me that day. I want to thank every one that came out and fished with me. 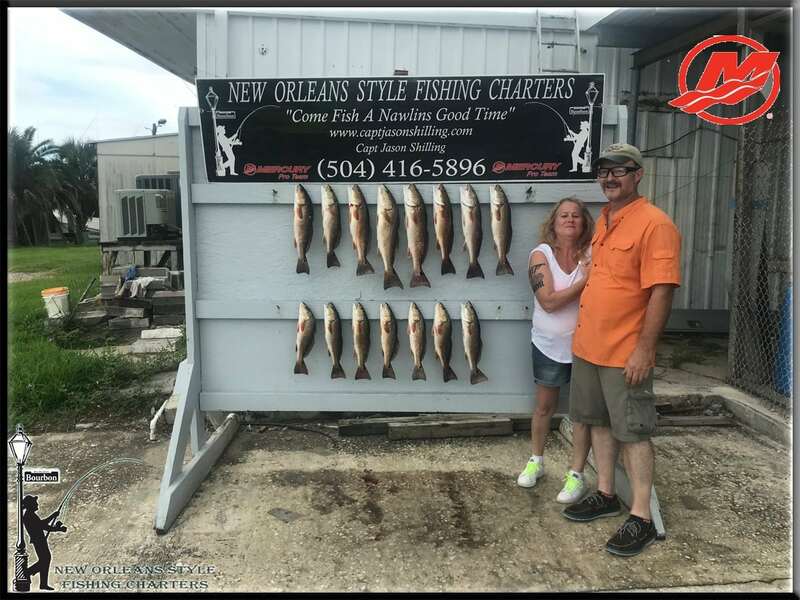 If your coming to New Orleans and like to fish….